Watch this fun, free online cartoon for kids and learn colors while eating yummy fruits! 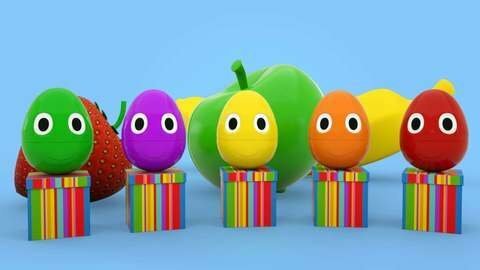 In this free, online video, watch as kids learn colors and different types of fruits. Can you name the colors? Which is your favorite? For more fun and free educational videos for preschoolers, visit SeeZisKids.com.